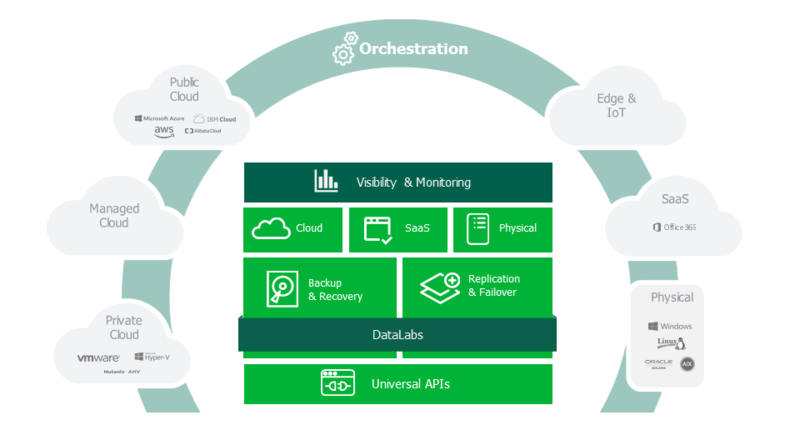 Veeam Hyper-Availability Platform is the most complete solution to help customers on the journey to automating data management and ensuring the Hyper-Availability of data. We have more than 294,000 customers worldwide, including 75% of the Fortune 500 and 58% of the Global 2000. Our customer satisfaction scores, at 2.5X the industry average, are the highest in the industry. Our global ecosystem includes 55,000 channel partners; Cisco, HPE, and NetApp as exclusive resellers; and nearly 19,000 cloud and service providers.